"I'm big, not bullet proof"
Rider has already started on his way running away from the dogs "whoop whoop whoop"
(One more thing though while john was also tougher than Gardner. 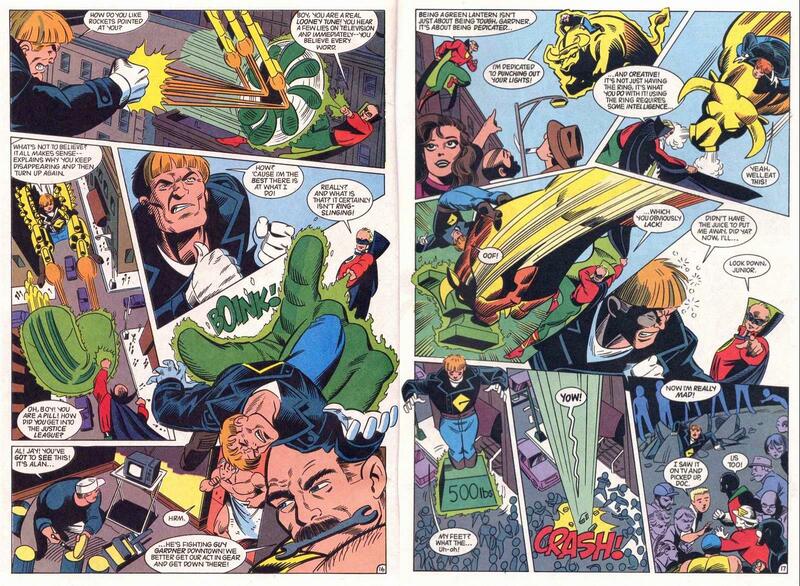 I think this proves alan scott is in John's league. "I got a base not far from here, a little bunker that should be pretty safe"rider says to the others "ties into the subway system too we can crash there stock up and get out through the underground"
"You've been here longer than I thought then, if you have this bunker secured"
Ride replies keeping an eye out for landmines "been here half a year now, today I was out looking for supplies to modify my laser riffle"
"It is now " rider says loging something on his computer then heading for his work bench"
"Mostly found bits and pieces of pre war military power armour at check points. My father gave me parts of it that he'd salvaged before that...."